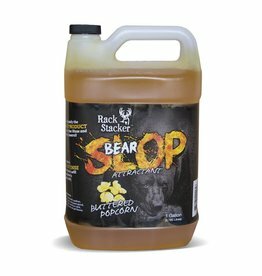 Establishing a bear hunting station has never been so easy. 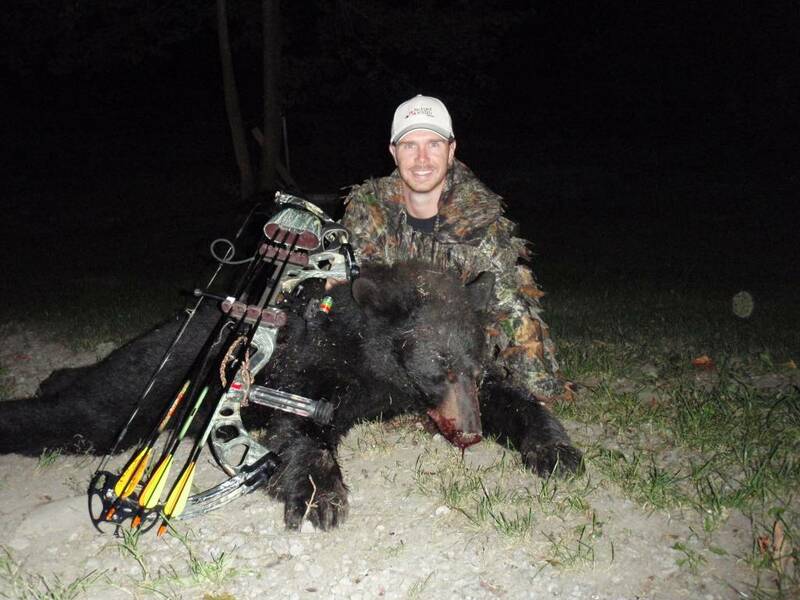 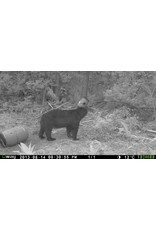 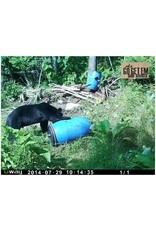 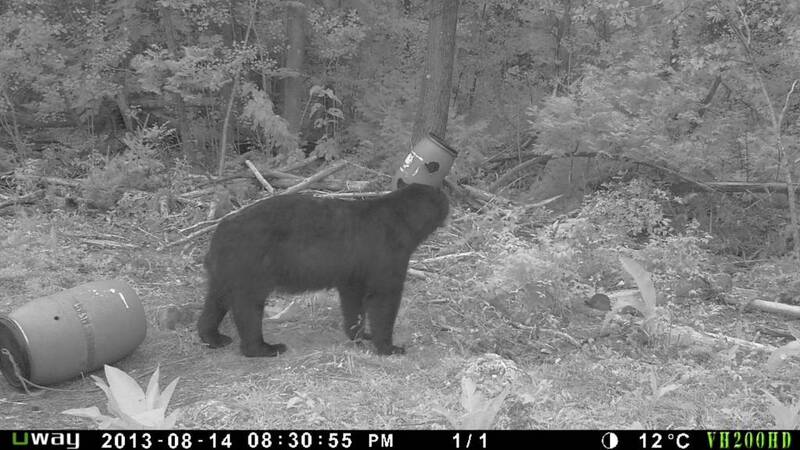 Bear hunters across the country have been testing this in the field with nothing but positive results. 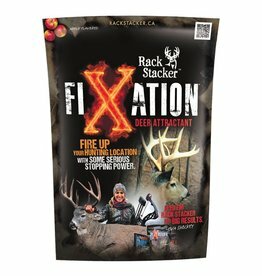 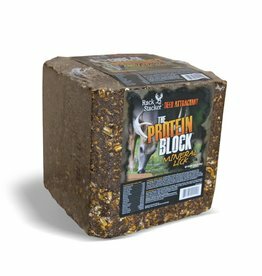 Rotten and Ripe are all you need to get the bait established when combing it with other feed source. 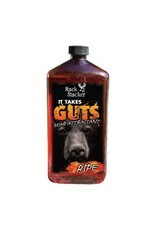 Simply pour the “RIPE” out near the bait location as a curiosity scent that sticks for days even after heavy rainfall. 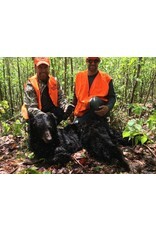 This can be refreshed weekly as you check the baits. 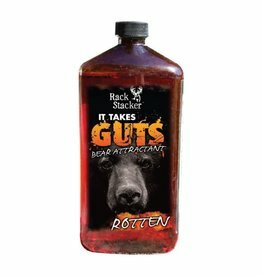 Once the baits are established and the bears are coming, we like to throw some “ROTTEN” out to change things up and keep the bears excited about returning. 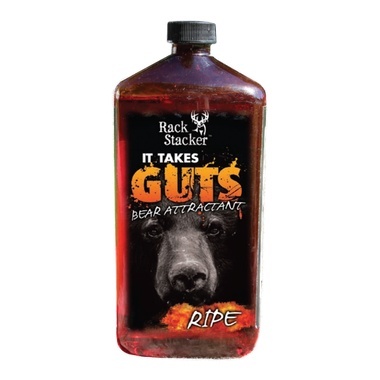 Combine “It Takes Guts” with grains to keep the bears coming in and freshen as needed. 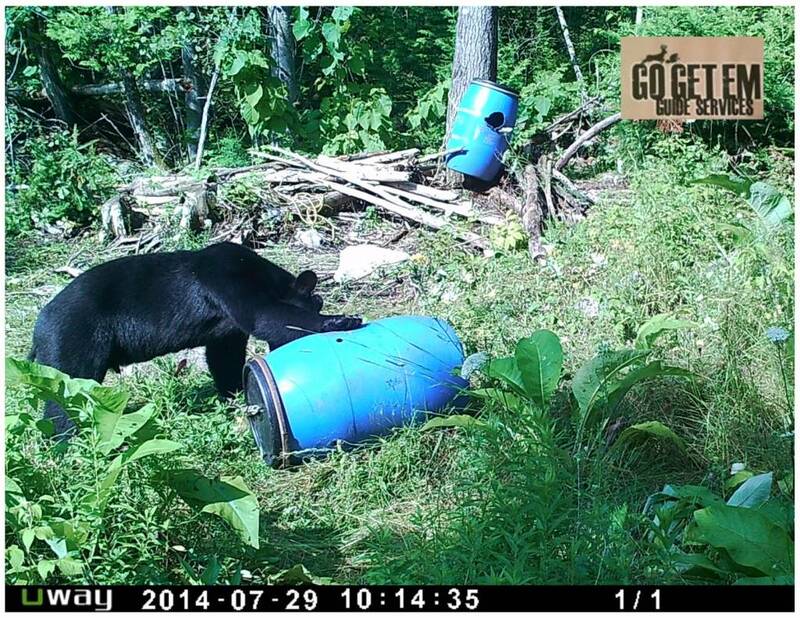 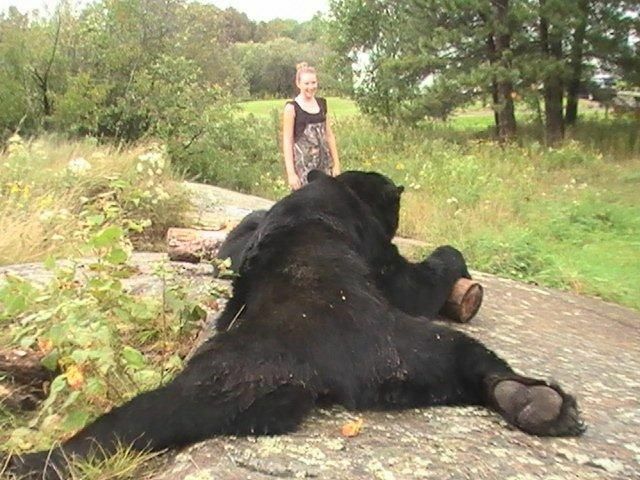 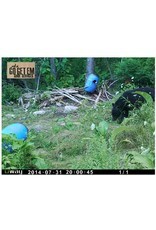 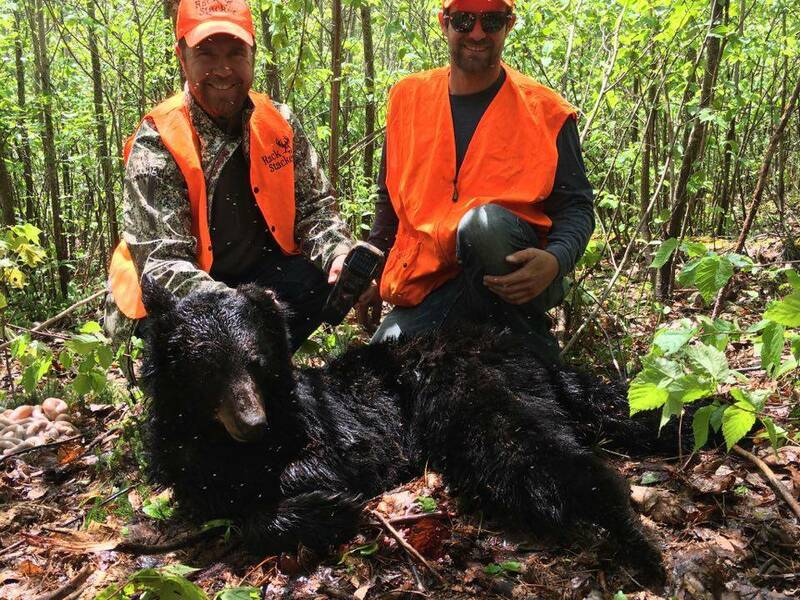 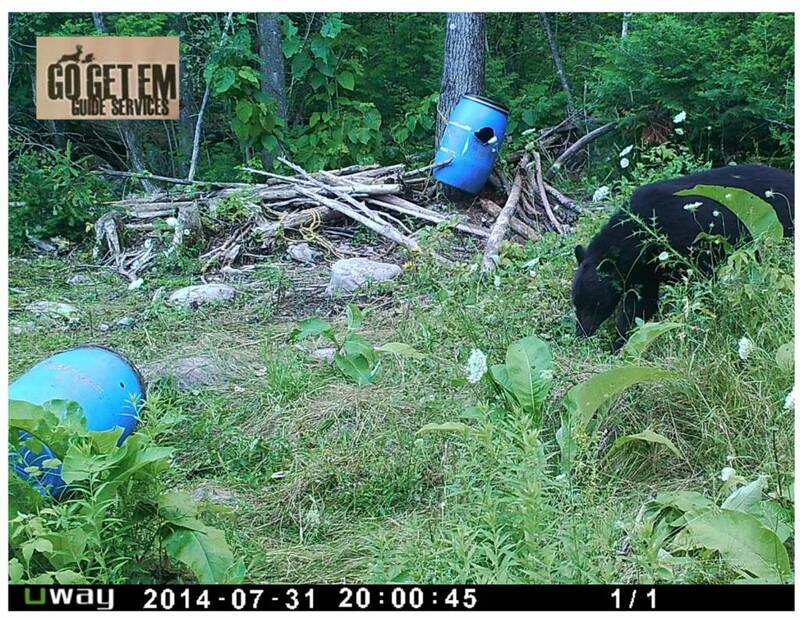 We have bear hunted at our camp every year but could never keep bears coming, started using the Ripe attractant soaked in a rag and hung high in a small sapling so bears could not reach, right away noticed that bears would often be in and out of the bait multiple times a day trying to figure out the smell. 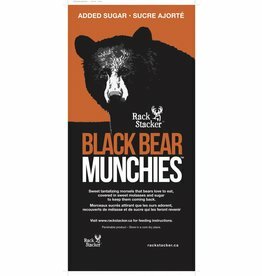 Also works as a great cover scent.